I recently overheard a website salesperson catting with a potential client, saying that they charge £50 to create a new page on a website. If you want to remove charges like these, get a Squarespace website and say goodbye to them! Adding a new page is as easy as a few clicks and for that matter, you have total control of your website with a huge support resource at your fingertips, with step by step guides and how to videos. With a super easy to use management system, editing and maintaining your website is a real breeze. 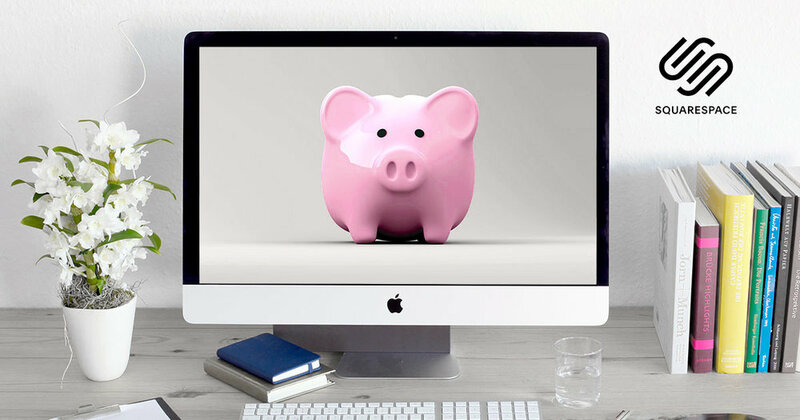 So enjoy a healthier bank balance with a Squarespace website and say bye-bye to charges for easy tasks that you can do in minutes. I’m an Authorised Trainer with Squarespace, so I can provide 1-2-1 and group training to give you the tools and confidence to manage your website.